Feme: What you are doing the FEME group students? What you are doing the FEME group students? Júlia Tovar Verba is PhD student of our research group at the Federal University of Rio Grande do Norte. 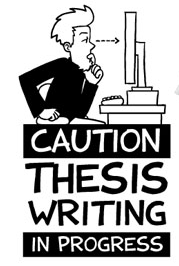 In her thesis she is integrating fishers’ knowledge and scientific information, as well as genetic analysis to build distribution and abundance models for marine fishes of economic interest for Brazil. 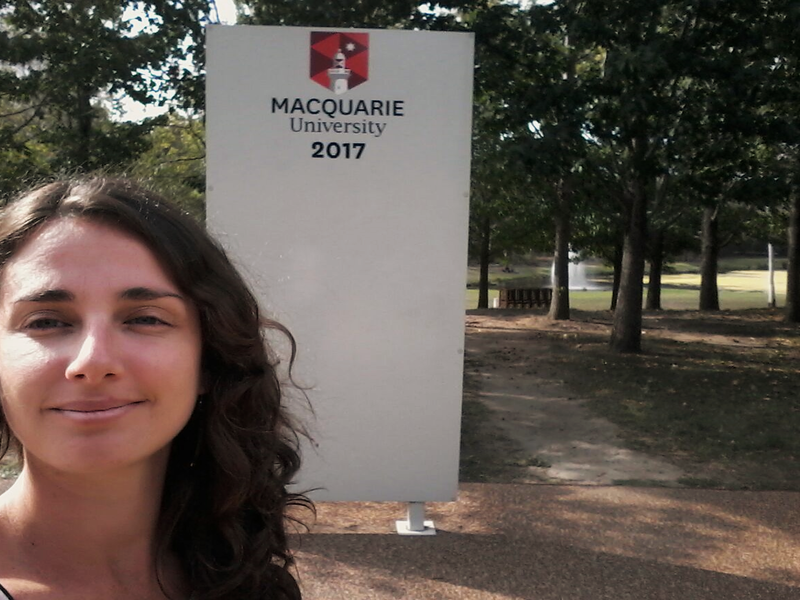 Currently, she is doing an internship the Conservation Genetics Lab, at Macquarie University (Australia) with Prof. Adam Stow. Her goal there is to apply Seascape Genetics analysis to identify important environmental drives for connectivity between populations of a snapper (Lutjanus jocu) and a parrotfish (Sparisoma axillare) in the entire Brazilian coast and between coastal and oceanic islands. This internship has been supported by the Endeavour Research Fellowships program of the Australian Government, National Geographic Society and CNPq.